if tom hanks were edward cullen. without fangs lol. HD Wallpaper and background images in the Tom Hanks club. 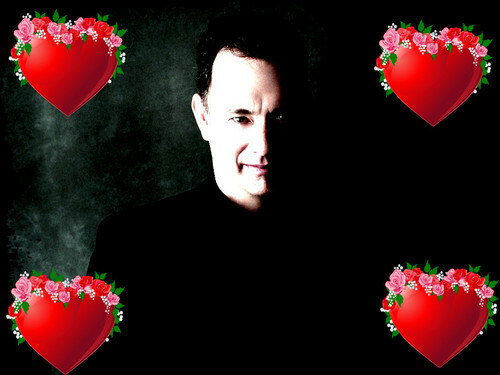 This Tom Hanks fan art might contain bouquet, corsage, posy, nosegay, and meteorological balloon.